Why refer your patients to us? At Sydney Endodontic Centre we use state-of-the-art equipment and technology to accomplish our diagnostic and treatment goals. Examination and treatment procedures are performed utilising a special operating microscope. 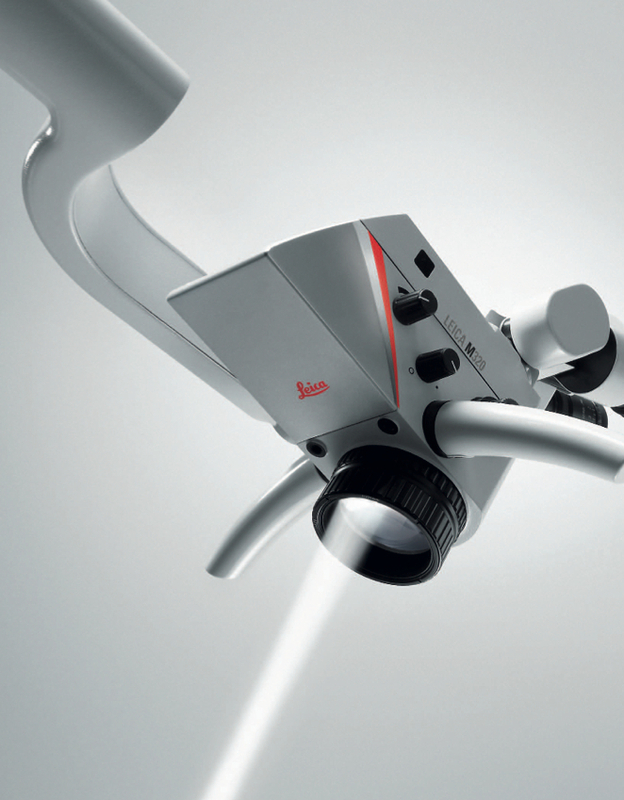 This delivers high-level magnification and illumination, allowing the endodontist to see precise detail and to provide treatment to the highest possible standard. Images and video captured through the operating microscope show detail that is not visible with conventional photography. The endodontist is able to meticulously document every stage of a procedure. This makes it much easier to communicate specific details of treatment with you and your referring dentist. A picture is worth a thousand words! Digital radiography provides superb quality images viewed instantly on a large screen monitor, making it easier to communicate the details of your specific situation. Radiation levels are reduced by 50-90% compared to conventional film X-rays, and it is more environmentally friendly because there are no film processing chemicals. This technology also enables rapid electronic transfer of information to your referring dentist. CBCT provides highly detailed three-dimensional digital imaging of teeth and the surrounding structures at a small fraction of the radiation dose compared to medical CT units. CBCT is a valuable tool to help diagnose conditions and plan treatment where conventional digital radiography does not provide sufficient information. Sydney Endodontic Centre uses computerised patient records and radiography. This allows the endodontist to electronically transfer reports instantly to your referring dentist with full radiographic and photographic documentation. Our dental chairs are fitted with viscoelastic memory foam which adapts perfectly to all types of body shape, making treatment sessions more comfortable and relaxing.